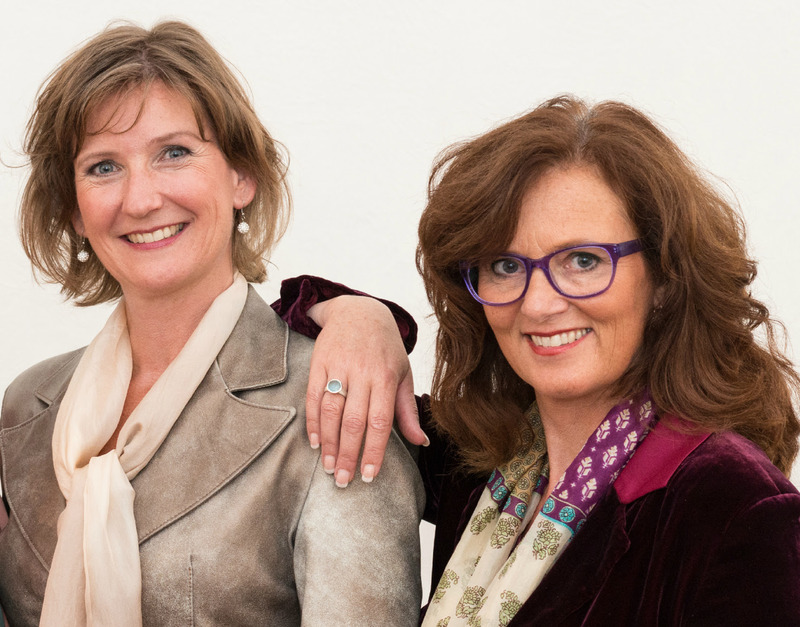 On November 19th, 2015, in Rome we welcomed Karin Jironet, co-founder of InClaritasand Juliette Kouters and Renee van Zandvoort of Imago Su Misura. She is co-founder of InClaritas, a foundation for future governance, that guides global organizations towards greater cohesion, harmony andimpact and specializes in applying spiritual principles to the problems of modernity, as these can be found in boardroom dynamics. Among her clients she can count on important banks as ABN-AMRO, ING, and the Dutch Central Bank. 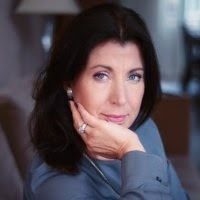 Dr. Jironet is an internationally published author of articles and books onnew approaches to organizational development as well as on the daily practice of leadership. People around the world tend to agree that personality is not restricted to outer expression only, but, that personality flows forth from within. It is when you express yourself coherently with your inner feeling of ‘me’ that makes others perceive you as authentic. In this workshop we will play with ways of bridging your inner life and images of yourself with its outer expressions. Juliette Kouters and Renee van Zandvoort of Imago Su Misura offer a wide variety of services to enhance your personal style, color, identity and image.Imago Su Misura offers consultancy services as well is functioning as aninternational training institute. Online and offline. They focus on the people within companies and organisations. Do you work in your outfit, or does your outfit work for you? Research proves that clothing has an effect on the psychological mindset. Someone who is formally dressed, feels more competent, creative and rational than his colleagues in casual outfits. During this lecture you will learn how you can make your identity and qualities visible in your clothing. How would it be if your clothes and image express who you truly are? After the presentations there was time to personally talk with them enjoying a rich Italian Apericena.